How did my Meyer lemon curd recipe come about? I was given an enormous quantity of Meyers lemons from an acquaintance who had an overabundance of lemons produced from her Meyer lemon tree in her backyard. Lucky me. My first thought was why not make a few batches of Meyer lemon curd. Meyer lemon curd is relatively straightforward. From start to finish, it takes approximately 30 minutes. 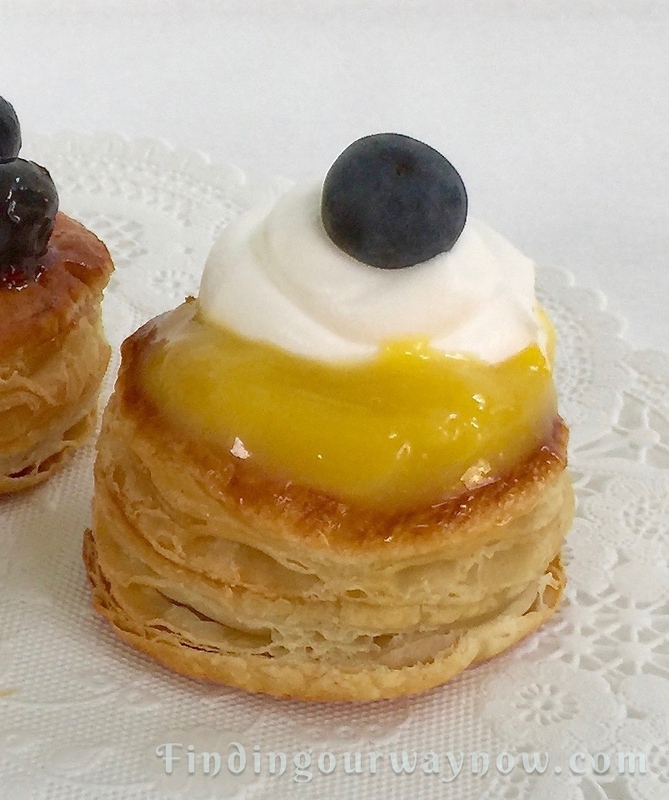 Dating back to the early 19th century England, homemade lemon curd, or what was referred to as lemon cheese, was used as an alternative to fruit jam and was served with bread or scones at afternoon tea. Today, it’s often used for cake fillings, in small pastries and tarts. Because of its shorter shelf life, the homemade lemon curd was made in small batches. Refrigeration and canning changed all that, allowing for the preparation of larger quantities. The big question was what was I going to do with this gorgeous bounty. After much pondering, I thought a Meyer lemon curd would be a delight, followed with Meyer lemon meringues, marmalade, and preserved Meyer lemons. Whatever lemons that were leftover would be zested and juiced then frozen for another time. Over low to medium heat, bring a medium saucepan with an inch or two of water to a simmer. Separate the egg yolks from the egg whites, reserving the egg white for another use. Juice and zest your lemons to the quantity of juice and zest needed. In a medium bowl, large enough to fit on top of the saucepan without touching the water, combine the egg yolks, sugar and salt and whisk until smooth. Add the zest and juice to egg mixture and whisk until smooth. Once the water reaches a simmer, place the bowl with the mixture on top of the saucepan. At this point the key is patience. Stir the mixture until it’s quite thick and heavily coats the back of a spoon. Serving Suggestion: Lemon curd is spectacular with ginger cookies or bread. 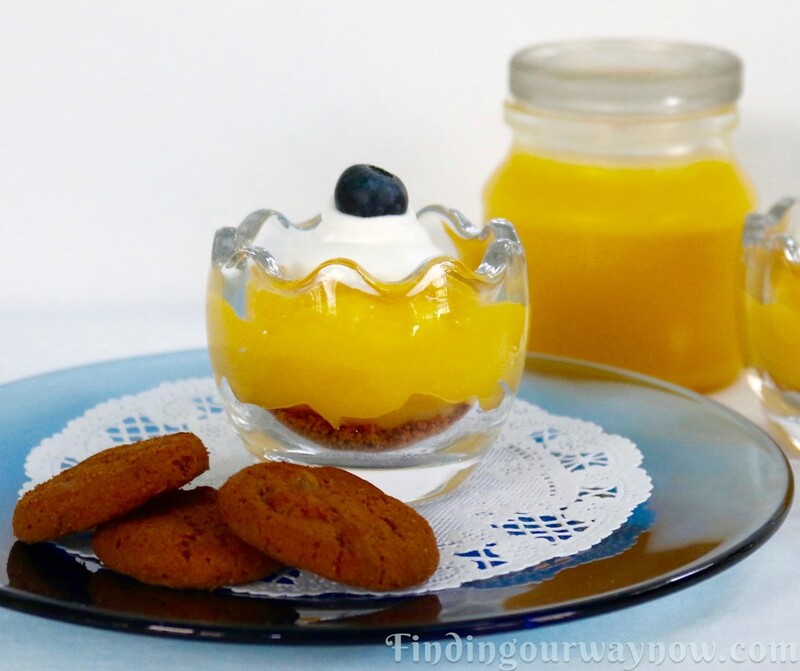 A simple mini dessert to make with this Meyer Lemon Curd is to crush a few ginger snaps or cookies. Place a tablespoon of the crushed cookies in the bottom of a mini dessert bowl. Place a tablespoon or so of curd on top. Top the curd with a bit of whipped topping and a blueberry and voila. Notes: The fresher the lemons the better the outcome. You can make curd out of many types of fruits. The most common fruit curd is Lemon. 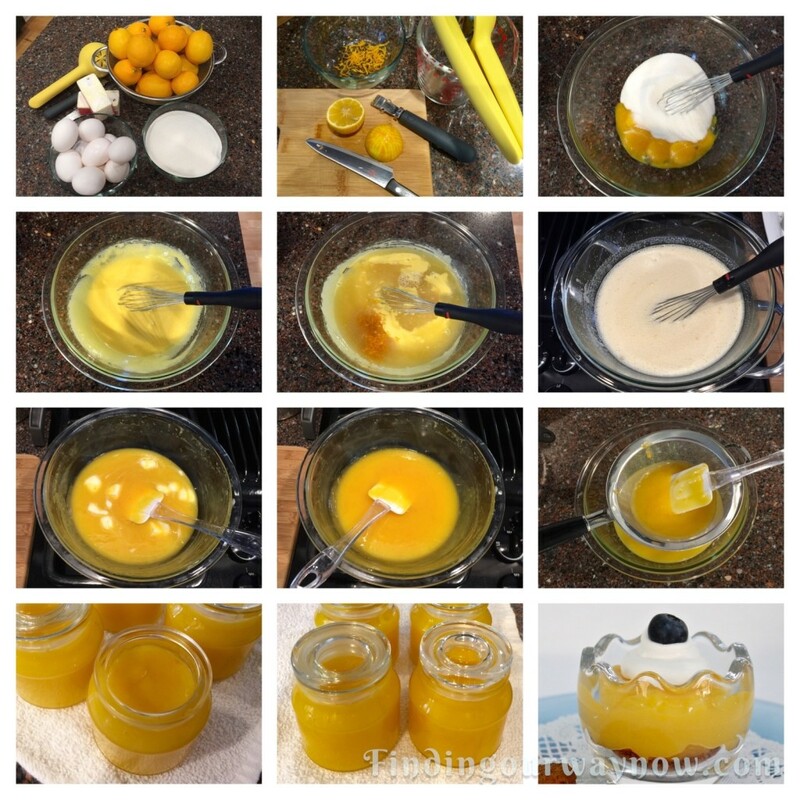 An Orange Curd is fun to make using the same process. However, if you make an orange curd, the oranges are pretty sweet so reduce the sugar in half or as much as a third. I’ll make my Curd from time to time for gift giving. It also depends on how many lemons I have and what my future plans might be. One more thing, the Curd will surprise you when it thickens, one minute it’s liquid in an instant it’s thick, so pay attention. Lemon curd is such a delightful addition to so many recipes, or as an accompaniment to warm scones, in a small puff pastry tart or on a simple piece of good crusty bread. What’s totally fun is to stir a bit of this lemon curd into Greek yogurt for a refreshing after dinner treat. Heck, it’s good this way just about any time of day. 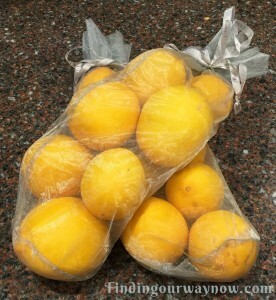 One last thing, for more Meyer lemon fun, keep any eye out for my Meyer Lemon Meringues, Marmalade and preserved lemons in upcoming posts. 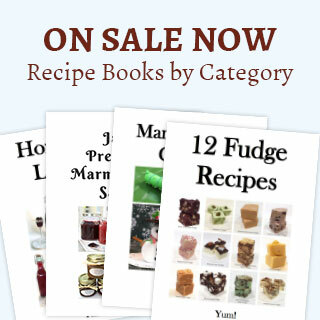 If you enjoyed my “Meyer Lemon Curd,” check out my Freezer Plum Jam, Fresh Fig Jam, or my Homemade Raspberry or Blackberry Jam. Enjoy.